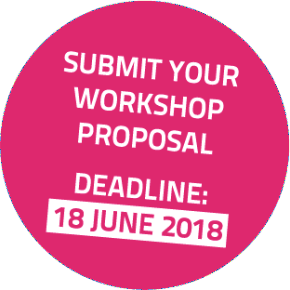 Submit your workshop proposal now ! 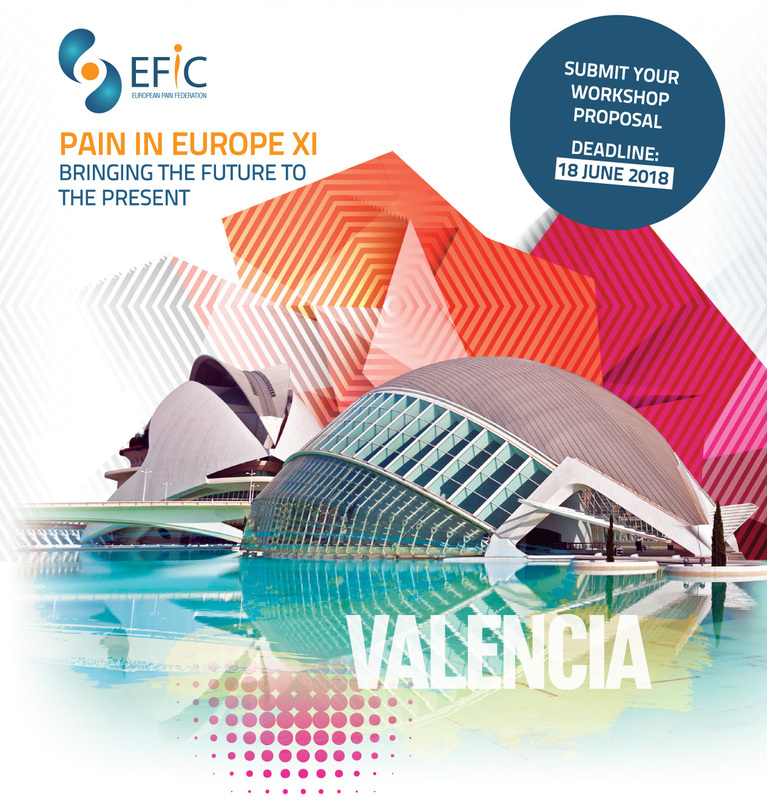 You do not need to wait until 2019 to access PAIN IN EUROPE content. The EFIC Education Platform offers you a selection of highlights from earlier congresses and other EFIC educational events. Copyright © 2018 EFIC, All rights reserved.